Love snowsports? Why not teach! 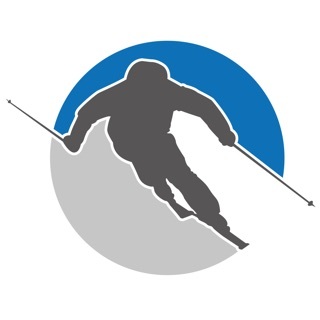 The BASI App is a resource for Members of the British Association of Snowsport Instructors, providing access to learning materials on the go. Whether you’re participating in a course or just looking for some tips for a client, this app contains downloadable manuals and videos to help you get better at teaching and improving your own technique. Founded in 1963, The British Association of Snowsport Instructors (BASI) is a UK based membership association responsible for the training and licensing of snowsport instructors and coaches. If you have had a ski lesson in the UK, chances are you were taught by a BASI qualified instructor.